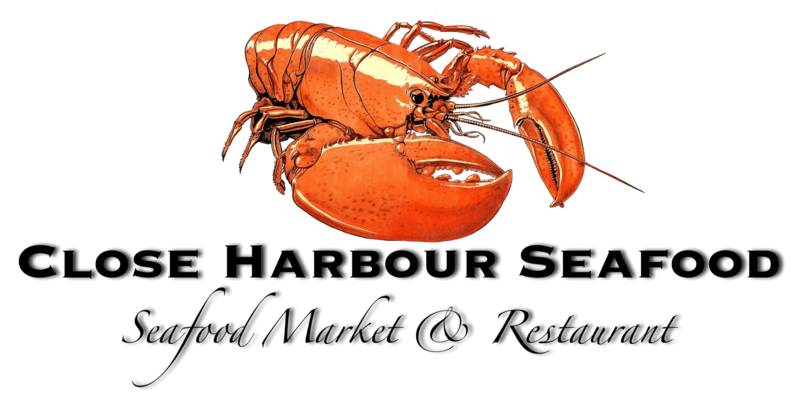 Win A Free Dinner For Two! Preheat oven to 425 and line a cookie sheet with foil. Spread the bread slices lightly with mustard. 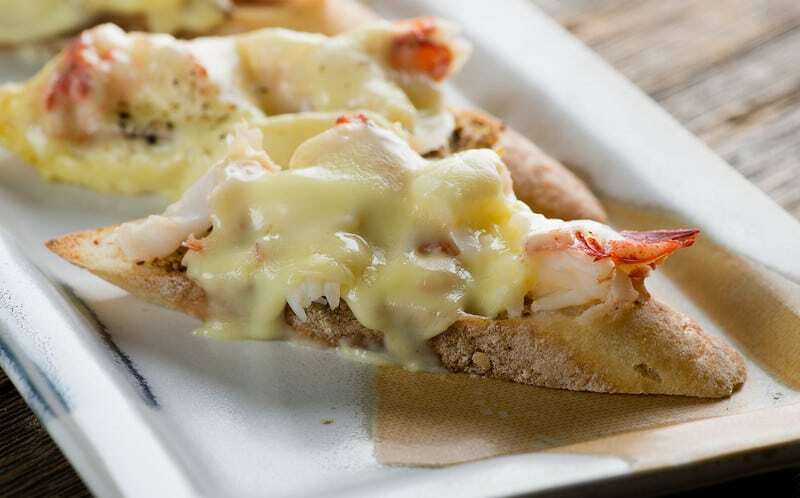 Divide lobster chunks among the bread slices, and top with cheese. Bake until cheese is melted, anywhere from 5-10 minutes. Watch it closely. Remove sandwiches to a platter with a spatula. Grind pepper on top and serve at once.